Whether you are looking for someone to photograph an elegant wedding or you just want a beautifully created photographic family portrait, Walt's Photography covers it all. From portraits to landscapes, we guarantee our customer's satisfaction. Our goal is to create a one of a kind image that you and family will cherish for generations. If you don't leave the studio completely satisfied, then we haven't done our job. 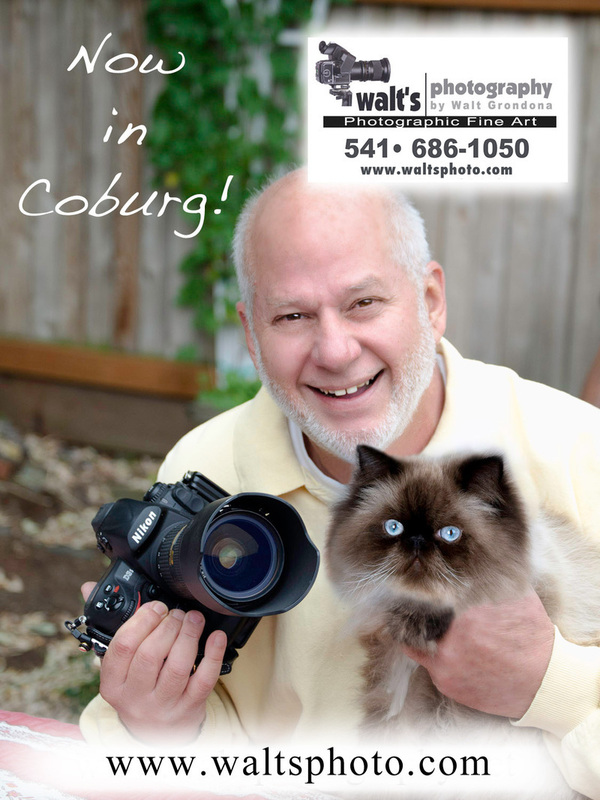 Thank you for choosing Walt's Photography for your photographic needs. We strive to artistically produce the most beautiful and meaningful photographs for your lifelong memories. To see more of our photographs, view our Gallery. 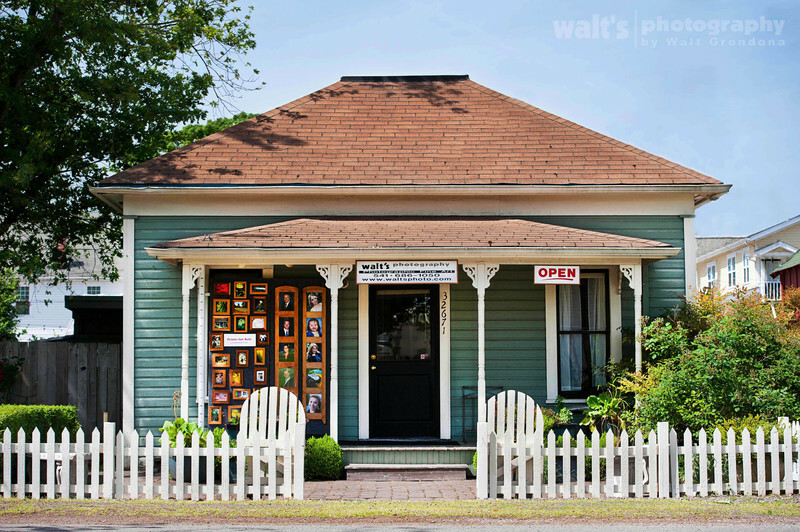 Walt's Photography has reserved the right to use the photos we have taken for display, publication, or other purposes. Please consider that display of the photography is important to us, as it helps generate future business. Digital images remain the exclusive property of this studio and are copyrighted. 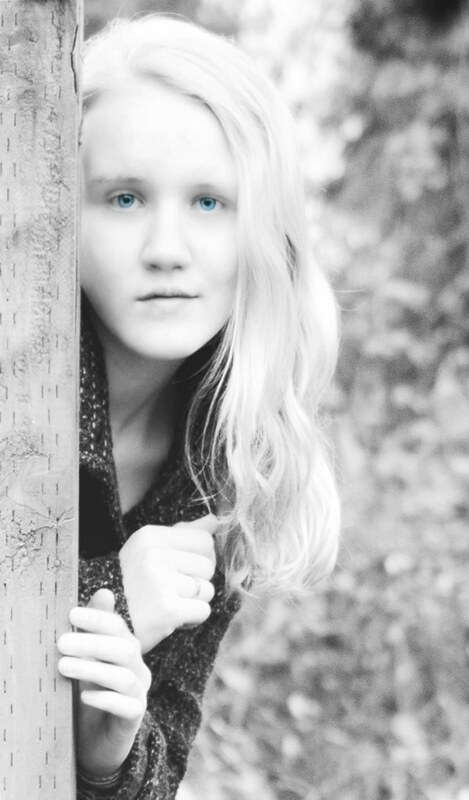 She recently joined our staff of professionals, and she brings a new freshness and youth to our photography.